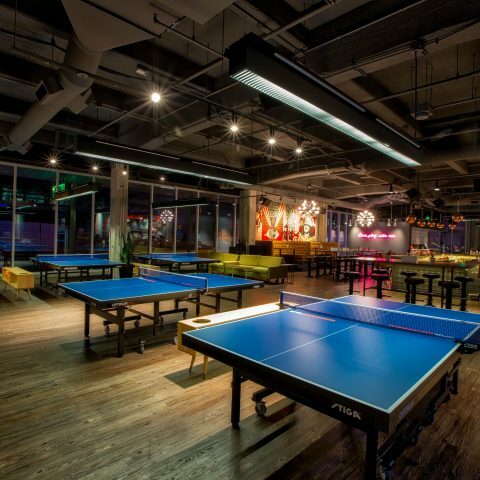 SPiN is a global network of ping pong clubs that combine a unique mixture of sport, art, music and entertainment to inspire connection and promote play in an upbeat, exclusive environment. 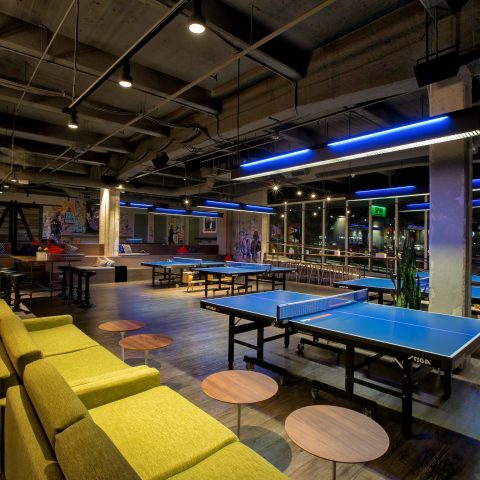 From a culture that bred surfing and skateboarding, ping pong offers the element of accessibility to players of all ages, gender or skill to have the opportunity to participate, capturing the juxtaposition of sport and the atmosphere of a night on the town. 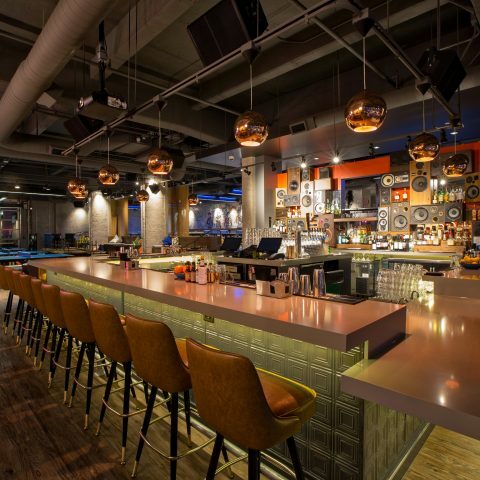 With humbly provocative roots, SPiN has grown from the lofts of TRIBECA onto the streets of New York, Chicago, LA, Toronto and San Francisco. We’ve infiltrated the hearts, minds and imaginations of the countless number of people who have stepped through our doors. We are proud of where we come from, proud of what we do and extraordinarily excited for where we are going. 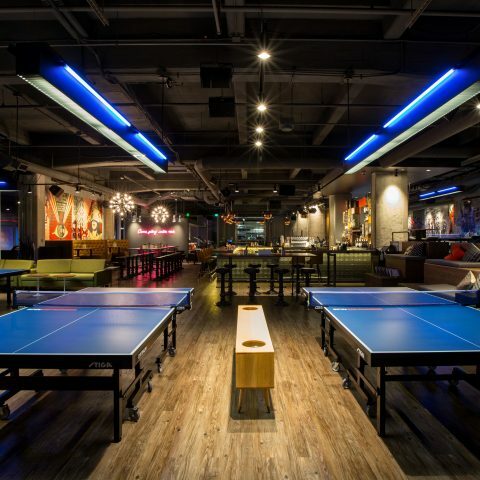 Ping Pong, one of the most recognizable sports in the world, mixed with our unique entertainment venue concept, has proven to be a game changer in the nightlife, events and sports industries. SPiN draws an eclectic crowd from hedge fund managers to models to lawyers to designers and everyone in-between including celebrities and athletes. Notable influencers often come in to play a game or two with co-founder/owner Academy Award winning actress Susan Sarandon. 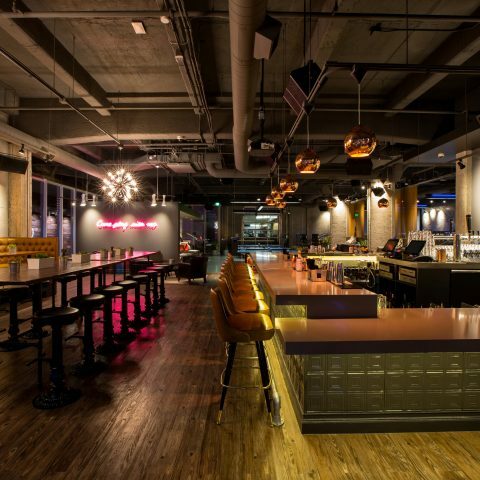 SPiN venues offer professional Olympic ping pong tables, VIP private lounge spaces, full-service catering and bar service, on-site event sales planners, (aka ping pong provocateurs), to handle every detail in your event planning. 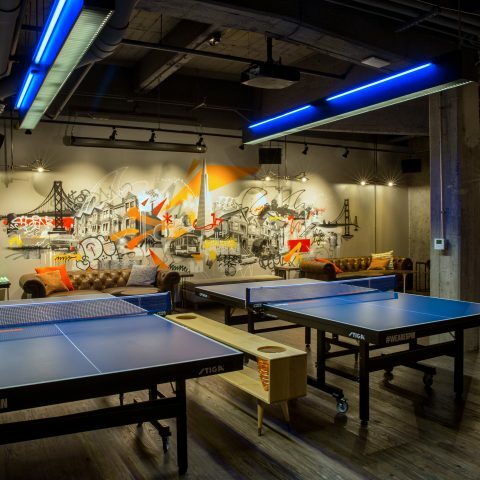 We also offer access to professional ping pong players to enhance any event experience, organize tournaments or simply for instructional lessons.